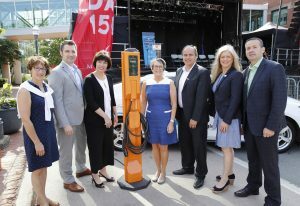 EMC member NB Power announced the eCharge Network, the province’s first electric vehicle charging network aimed at giving drivers worry-free travel everywhere in the province. The network includes 15 locations along the province’s busiest highways where both fast-chargers and level-2 chargers will be available. In addition, nine level-2 chargers are already located at participating municipalities and businesses throughout the province. The new locations will be installed by the end of 2017. In the first phase of deployment, AddEnergie – also an EMC member - will install 10 fast charging stations and a dozen Level 2 charging stations, while managing the network’s daily operation. All the stations will be connected and monitored remotely by AddEnergie’s network operations centre to guarantee reliability and service quality. AddEnergie will also offer 24/7 telephone support for immediate assistance on location. Fast-charging stations will be strategically installed along the Trans-Canada Highway to facilitate intercity travel throughout the province, while Level 2 charging stations will be deployed in partner municipalities. 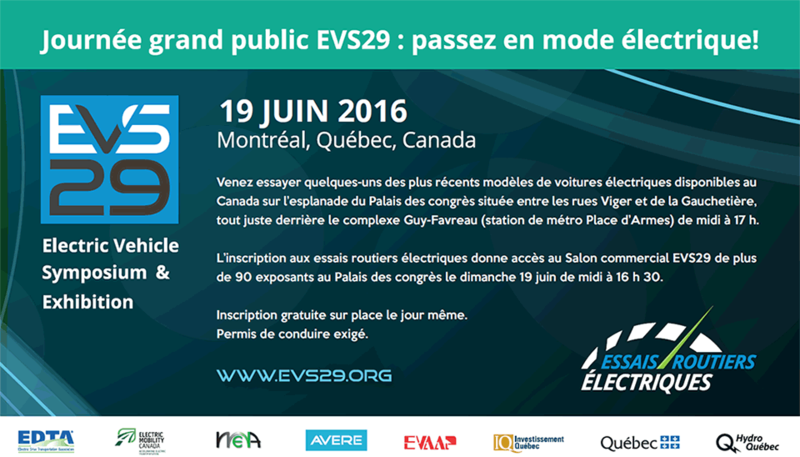 Commissioning of the 10 fast-charging stations is scheduled for the end of July 2017.